Everyone loves gift cards! 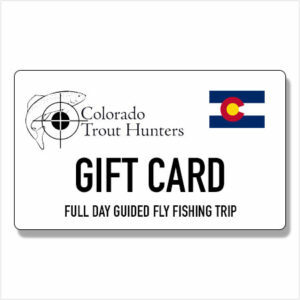 Give the angler in your life a once in a life opportunity at a trophy Trout in the State of Colorado. Printable gift cards will be emailed over after purchase. 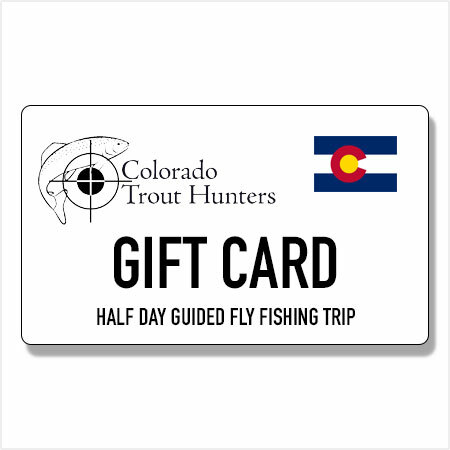 Gift cards are the perfect gift for the fly fishing angler traveling in and around the State of Colorado. Our guides take customers from around the world to hundreds of public and private destinations across the entire State. Printable gift cards will be emailed over after purchase.